2016 is the year that would be remembered as one of the saddest years in cinematic history, with the lost of legendary actor Alan Rickman, multi-talented singer Prince, and Ziggy Stardust himself, David Bowie. Last year was a bittersweet one as well, with funnyman and fan-favorite Robin Williams, man of mystery Christopher Lee, comedian Robin Williams and the one and only Leonard Nimoy, earning a one-way ticket to Heaven. We always wanted to pay tribute to the many other talents that have moved-on to the other side, but because of many scheduling conflicts, we have failed to honor their memory. In this post, we will be giving one fun fact per actor, which just makes these cool individuals all the more interesting.  Join us here at Dateline Movies, and let us honor them with this post. 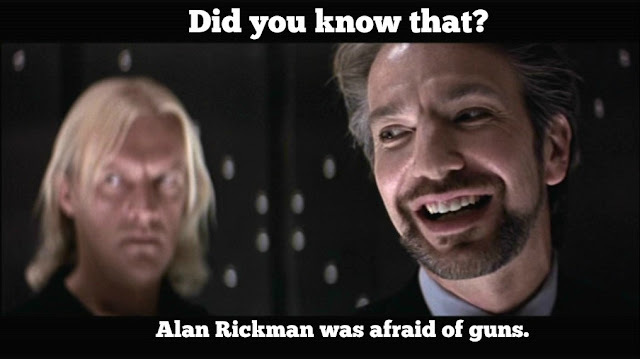 Alan Rickman, beneath his super calm and intimidating exterior, was scared of guns, that every time he fired a prop gun, he blinks. This was because he has never fired a gun before the production of Die Hard, and director John McTiernan tried his best to make it obvious that he was not used to shooting a gun. If you look closely at some scenes of the film, it is pretty obvious that Alan Rickman is flinching and blinking furiously whenever he takes a shot. Alan Rickman passed away on January 14, 2016 due to pancreatic cancer. Prior to this, he had a minor stroke, and never told anyone but close friends about how much he was suffering from his illness. Various actors and actresses such as Helen Mirren, Colin Firth, Sir Ian McKellen and John McTiernan was saddened by his passing. His last live-action film was Eye in the Sky, released on April 8, 2016, and his final voice role was Alice Through The Looking Glass, which was released on May 27, 2016. Here's one of Alan Rickman's scenes from Die Hard. 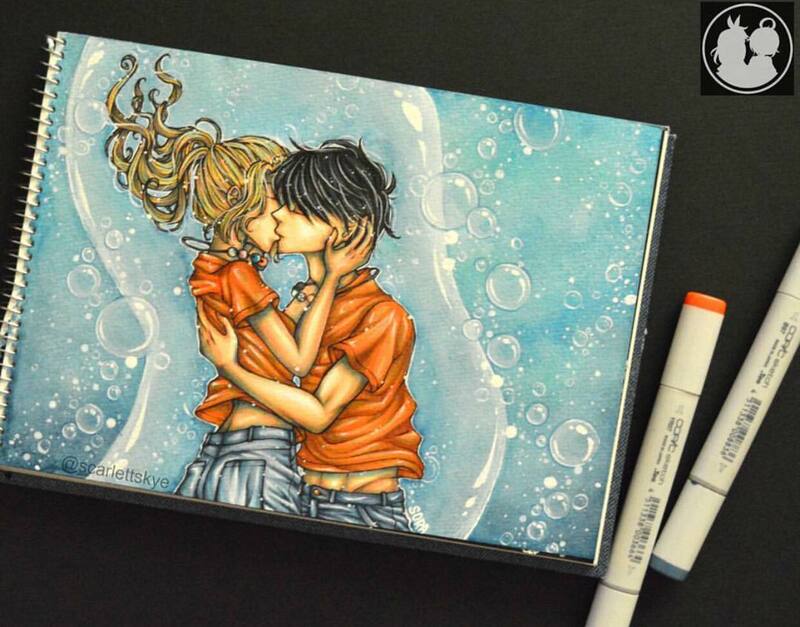 It is not necessarily just a comicbook, rather a three-issue miniseries titled Alter Ego originally published by the British company Titan Books, and was republished by DC Comics subsidiary Piranha Comics. The story was written by DC's Milestone imprint creator Dwayne McDuffie, and pencils done by Denys Conway with one cover drawn by the legendary Brian Bolland. 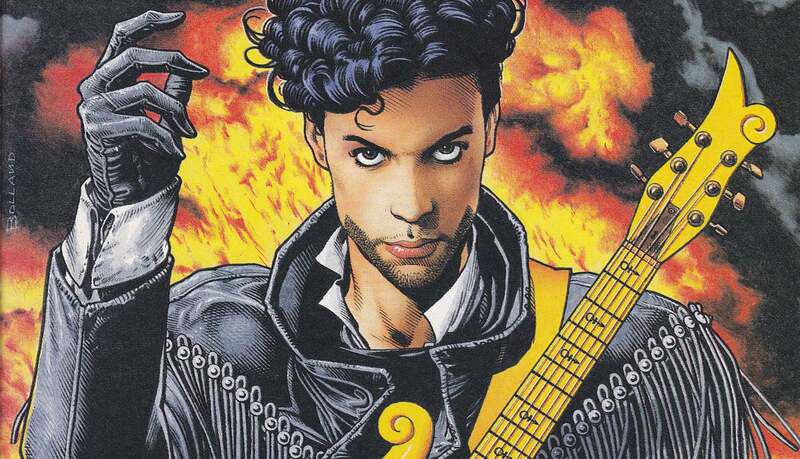 According to a source, the series follows Prince as he tries to stop a gang war in his neighborhood, which parallels his Love Symbol album's narrative, and has a tone reminiscent of the popular Batman story The Dark Knight Returns. The comicbooks are currently up for sale in the Internet. After some cancelled shows, Prince passed away in Paisley Park on April 21, 2016 after suddenly losing consciousness. Some onlookers tried to give him CPR in the elevator Prince was discovered in, but he was not revived. According to the son of Prince's doctor, who was about to give him some treatment, he saw Prince slipping away in his home. I couldn't find any music videos featuring Prince, so here's Jimmy Fallon's tribute to the the man, the mystery, the legend. Back in 1996, the song Telling Lies, which was a part of David Bowie's Earthling album, was released in three versions every three weeks, and has since received three-hundred thousand downloads upon release. After two months, the song is made into a single. 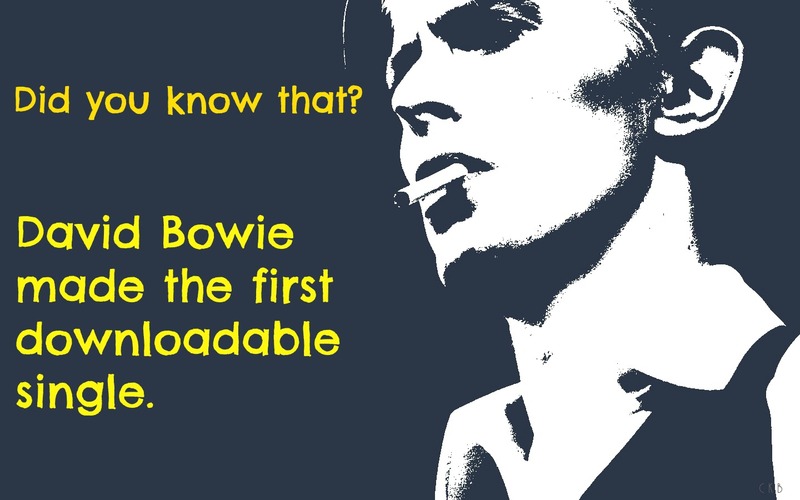 Interestingly in his website, he asked two more people to pretend being him, and in a chat session, challenged the audience to guess correctly who is the real David Bowie. Given that FaceTime was decades away from discovery, one could imagine how difficult the challenge was. David Bowie passed away on January 10, 2016 after suffering from liver cancer. It was two days after the release of his now final album Blackstar, and his sixty-ninth birthday. Before passing, Bowie was working on a play known as Lazarus, with Bowie composing much of the scores and writing the lyrics for the play's songs, even with his worsening condition. Many heartbroken fans all over the world gathered together in remembrance of this one of a kind musician, with some taking it through social media to express their condolences. 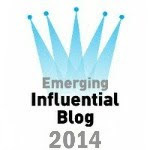 Here's an unofficial video featuring Telling Lies by David Bowie. Irony unfortunately struck Garry Shandling. A few months before his death, Garry Shandling was featured in Jerry Seinfeld's comedy web series, Comedians In Cars Getting Coffee. According to Seinfeld in the video, the two are good friends, and both coincidentally started out in the The Comedy Store in Los Angeles, appeared in The Late Show Starring Johnny Carson, and did their respective television shows at the same studio and same lot, across each other. In the video, they discuss their personal and professional lives, and mentioned the death of another famous comedian, Robin Williams. One interesting line that he said in the video was, "What I want at my funeral is an actual boxing referee to do a count, and at 'Five', just wave it off and say, 'He's not getting-up.'". Garry Shandling suddenly passed away on March 24, 2016, after collapsing due to his Hyperparathyroidism, with the Los Angeles Police Department confirming he died in a nearby hospital. Shandling did not have any children, nor was even married, to succeed him. Captain America: The Winter Soldier marked his final live-action appearance, with the recent hit remake The Jungle Book becoming his last voice feature film. If you want to watch the video, click here as I cannot post the actual video here due to the website preventing me to do so. Instead, here's Garry Shandling's famous scene in the Captain's second outing. Hail Hydra! Around this time, J.R.R. Tolkien's The Lord of the Rings books have already received popularity, and one of Tolkien's biggest fans was none other than Lee. After having a chat with the beloved author, Tolkien gave Lee the blessing to play Gandalf the Grey in any live-action adaptation of his works. Christopher Lee was so committed to the role, that he began accepting wizard portrayals as evidence that he can play as Gandalf. When Peter Jackson's adaptation was in the works, Lee gave Jackson a letter to say that he wants to play Gandalf. However, due to his age, he became a better fit for Saruman, and thus was born one of the greatest portrayals of literary villains of all time. The role of Gandalf was eventually given to Sir Ian McKellan. Additionally, among all cast members of the original trilogy, he was the only one to ever meet J.R.R. Tolkien. On June 7, 2015, a few days after his ninety-third birthday, Christopher Lee was admitted to a hospital due to breathing and heart problems, and eventually passed-away on the same day. Lee's wife, Birgit Krøncke Lee, announced his passing on June 11 of the same year. Many fans, including me and my dad, were heartbroken at the news. He was given a place at the 2016 Oscars memorial ceremony as among the many honored dead actors. His last live-action performance was in The Hobbit: The Battle of the Five Armies, with his last voice role being in Angels in Notting Hill. To honor Christopher Lee's memory, here's a countdown of his greatest movies from IGN. 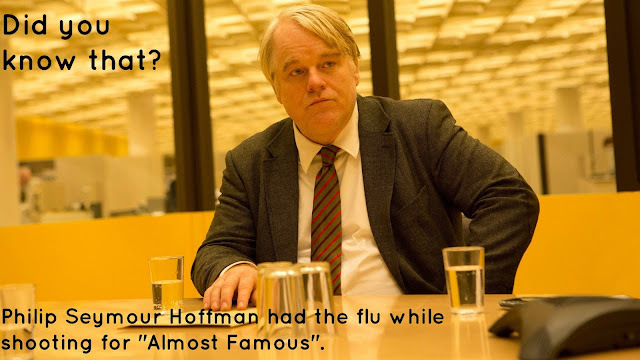 Despite having a short role in Cameron Crowe's hit semi-autobiographical film Almost Famous as music journalist Lester Bangs, Philip Seymour Hoffman has received praise for his portrayal. Little do people know that during this time, he was suffering from influenza while acting-out his scenes. Commenting on Hoffman's performance in an interview with Rolling Stone, Cameron Crowe says that "Phil was sick with the flu, but he refused to let that stop him." He also mentions, with regards to Hoffman's most memorable scene in the movie, that "It was the ache and private glory of those two guys and the fact that Lester was going to give this kid some advice and yet they were brothers. 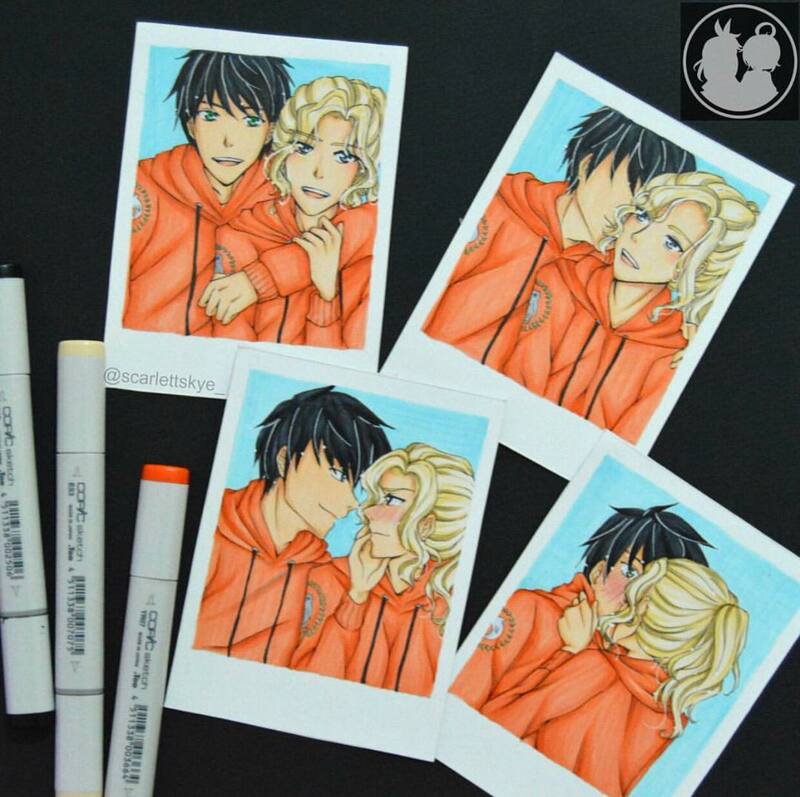 Phil captured that." On February 2, 2014, Hoffman was discovered dead in his bathroom by a close friend David Bar Katz. Upon further investigation, the police have pointed out that the cause of Hoffman's death was a deadly mixture of a variety of medications, or as they would call this a "combined drug intoxication". His sudden passing was met with many tears from people of the film industry and fans of Hoffman himself. Katz then put up the American Playwriting Foundation in honor of Philip Seymour Hoffman. His last movies were the two parts of Mockingjay, with both movies released posthumously. To honor his memory, here's Philip Seymour Hoffman's best scene from Almost Famous. Back when Wes Craven was still ten years of age, there was a drunk man outside his house who kept on looking at him, scaring him. 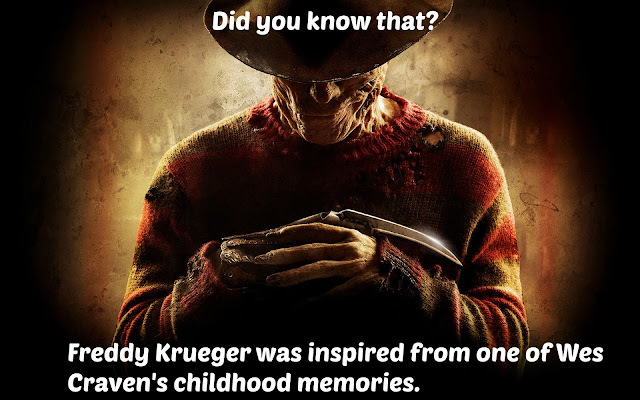 As destiny would have it, the man's look would then become the basis for one of the most fearsome monsters that have ever walked in the realm of horror movies, the Nightmare at Elm Street character - Freddy Kruger. Interestingly, he also took inspiration from some news bits about certain people having frightening nightmares, before disappearing later on, and a bully of his from Craven's childhood. Wes Craven sadly passed away due to a brain tumor, at his Los Angeles household. Many former collaborators from some of Craven's previous films such as Courtney Cox took it to Twitter to express their sadness. A television adaptation of his beloved Scream films dedicated an episode to Wes Craven. Yeah I know it ain't much, but hopefully this post would give the rightful honor these fine men deserved. And yes, we have missed many more, including Guy Hamilton, director of four James Bond movies, Rod Daniel, the director of the original Teen Wolf movie, Yvonne Craig, the first live-action Barbara Gordon, and many, many more. Our thoughts and prayers go their families, and may their commitment to the filming industry be forever be remembered. How about you, do you know any other fun facts about these talented individuals? Let us know in the comments!